I normally hate the word melancholy. I mean, it would seem over recent years it's the only word music bloggers have in their vocabulary to describe a slightly despondent melody. Melancholy this. Melancholy that. 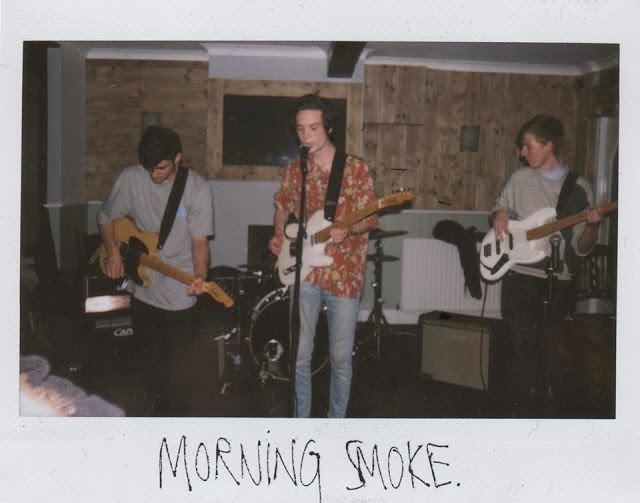 I think all that can be excused here though as Morning Smoke return with the fourth cut from their forthcoming 'Euphoria' EP due out before Christmas. In a whirlwind of distant haze comes a stunning and unrivalled blend of bewitching tranquillity. With broody vocals and exhilarating guitars sending catastrophising shivers down your spine I think this may just be my favourite from the band yet. Check it out below.